The Facebook COO is taking on hunger in the Bay Area and will co-chair the Stand Up for Kids campaign at San Jose's Second Harvest Food Bank. Sheryl Sandberg is back at Facebook, and back with a new fight. The Facebook COO is taking on hunger in the Bay Area and will co-chair the Stand Up for Kids campaign at San Jose's Second Harvest Food Bank. 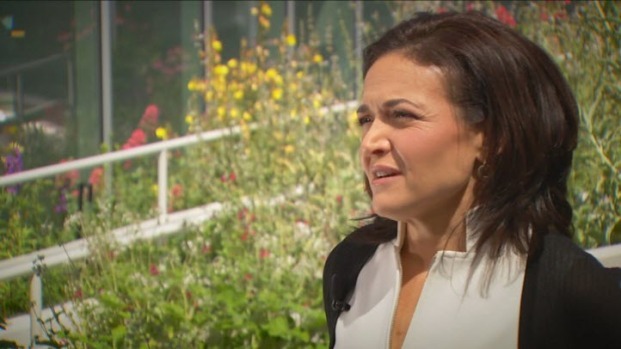 Sandberg said the "Lean In" movement is still a big part of her life. In fact, Sandberg said it can help bring people together for the next battle. 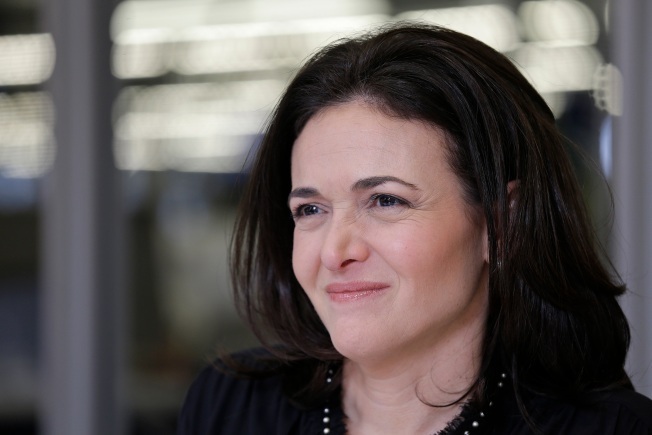 "With Lean In, it was almost explaining that we're not near equality and we need to do more," Sandberg said. "And there's a lot all of us need to do in business, government, individuals and companies to do better." One of the Bay Area's most famous people has a goal and Facebook's Sheryl Sandberg wants you to help. Scott Budman reports. Technology can also help feed the hungry. Remember when Facebook made it easy to become an organ donor? Sandberg said she will explore the idea of the social media giant helping her cause to end hunger in the Bay Area. "I certainly share my passions for this and trying to help explaing the problems of trying to raise money on Facebook," she said. Sandberg is sending out a challenging, saying her new fight can be won if enough people -- on or off Facebook -- step up to help. "Please understand that for 50 cents you can provide a meal to a family," she said. "Fifty cents."